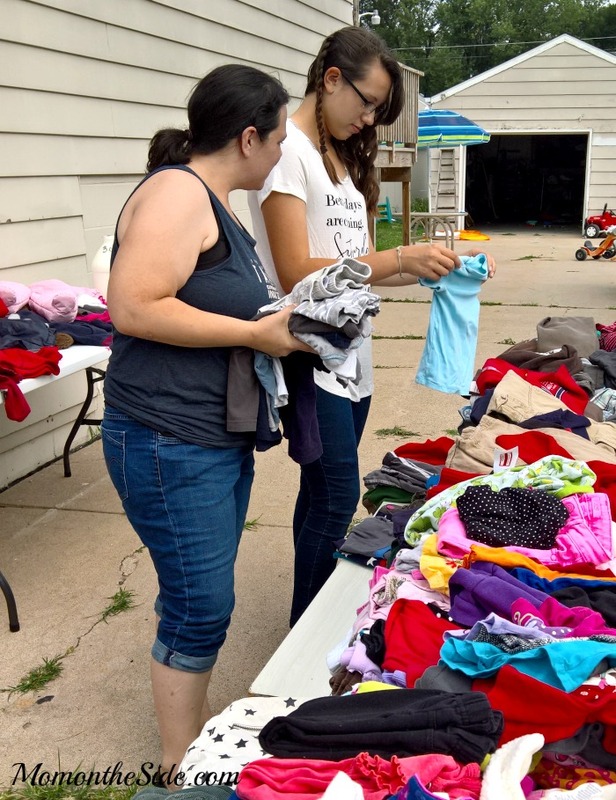 Summer brings all sorts of fun, but for me, my mom, my sister, and my daughter, it brings garage sale fun! I’ve loved going to garage sales since childhood. Every Saturday morning I would take my allowance (and the secret dollars grandma would give me) and spend them on books and doll clothes. Now my shopping list includes home decorations and kids clothes, but I still love finding the deals. After many years and countless garage sales, we finally got smart and started bringing along a Garage Sale Emergency Kit! Several situations have put us in memorable moments, and while they make for lots of laughter, they aren’t always so funny in the moment. 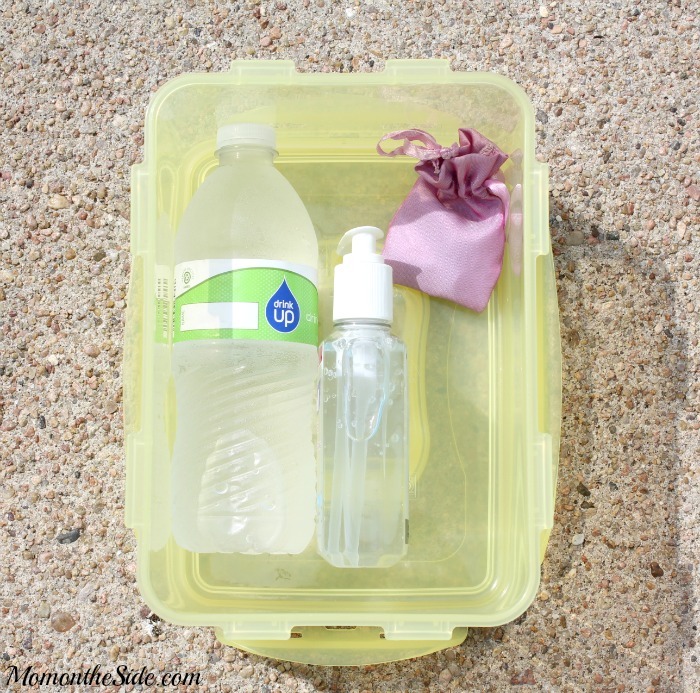 Now we avoid those moments all together with these things that easily store in a tote for those emergencies. 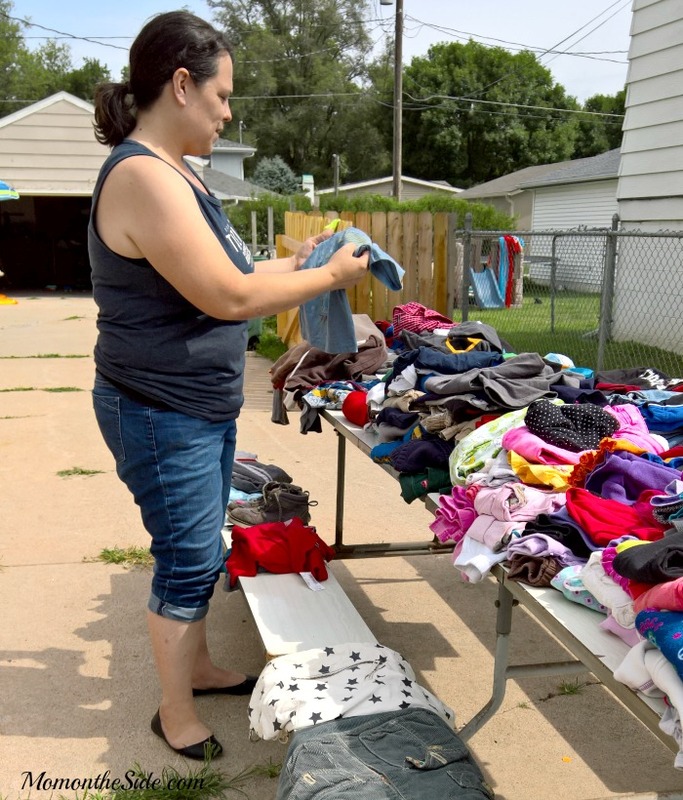 A lot of our garage sales are in the lovely heat of the Iowa summer. Sometimes we are gone longer than planned, or we start choking on our to-go breakfast, or the car starts to over heat and needs fluids, or we get dehydrated. 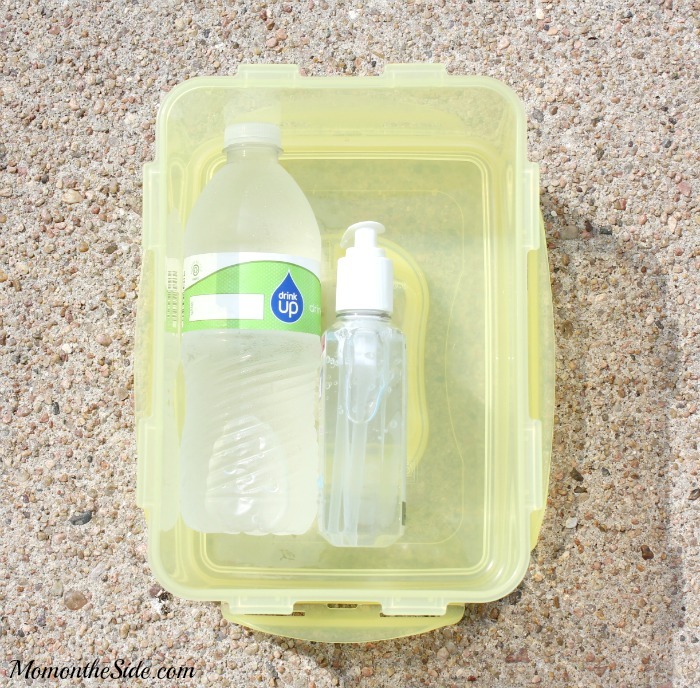 Either way, having bottled water in a Garage Sale Emergency Kit is important. Getting lost is easy to do, especially when my mom is driving. I’m not afraid to say that and she knows, that’s why our Garage Sale Emergency Kit includes a map of the city. 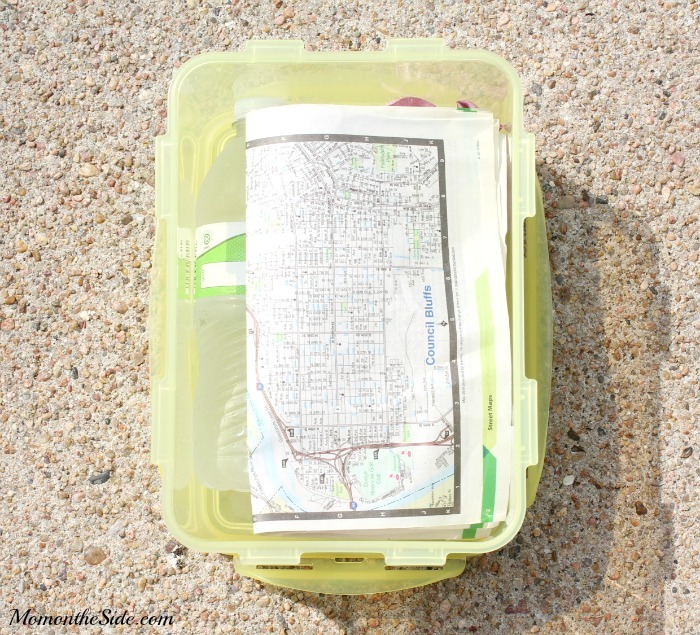 If you make a wrong turn, have an unfamiliar address, or are heading to a new area of town, having a map handy is very helpful. You can usually find a city street maps in the phone book, at the courthouse, or the public library. 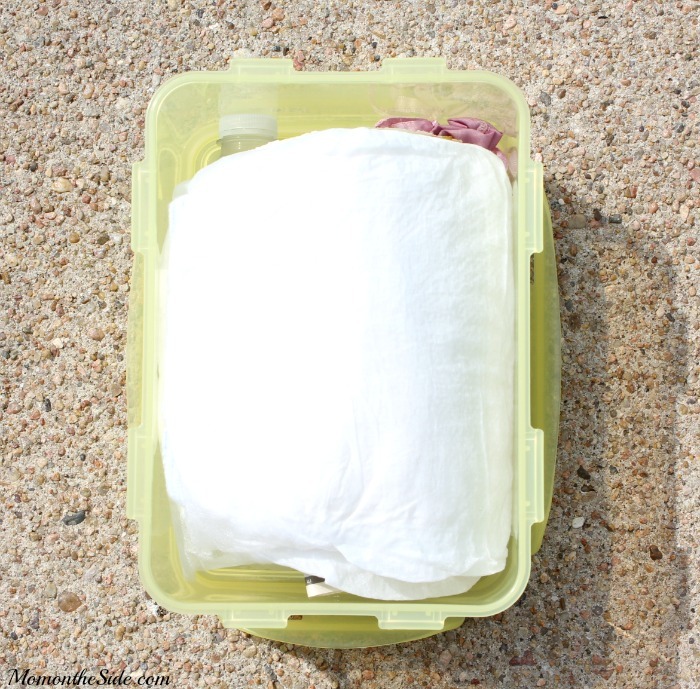 Going to garage sales while pregnant with twins taught me to always have leakage protection! I remember stopping at a sale in the “fancy” part of town when the urge to go to the bathroom hit me out of nowhere. I swore never to put myself in that position again so I keep TENA® incontinence products in our Emergency Garage Sale Kit. That’s right, there is no shame in wanting to keep feeling confident with protection for the Unexpected Leak™, with TENA® incontinence products for women. We love garage sales but we don’t enjoy bathroom breaks that take us off route, eat up time when we are trying to get to those hot sales, or leave us in a wet situation. Instead of hitting the gas station or asking a stranger to use their bathroom after buying their junk, you can live your life without compromise, because TENA® Lets You Be You! There is no discomfort while at garage sales either, because TENA® incontinence products are designed for comfort and made for performance. Those things we love doing, like going to garage sales, can happen without missing out on any moment or awesome find. 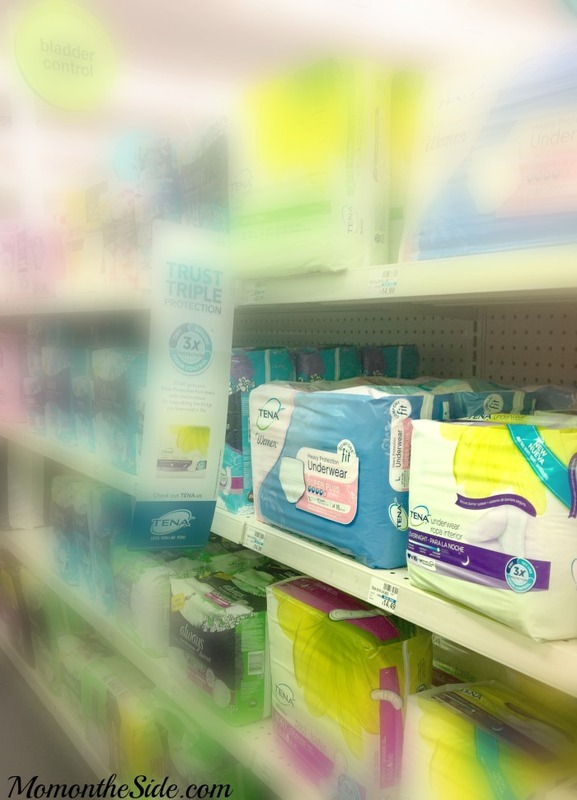 Pick up TENA® incontinence products at CVS, also available at CVS.com, and take advantage of the Ibotta Rebate that is available right now! What would you pack in your Garage Sale Emergency Kit? 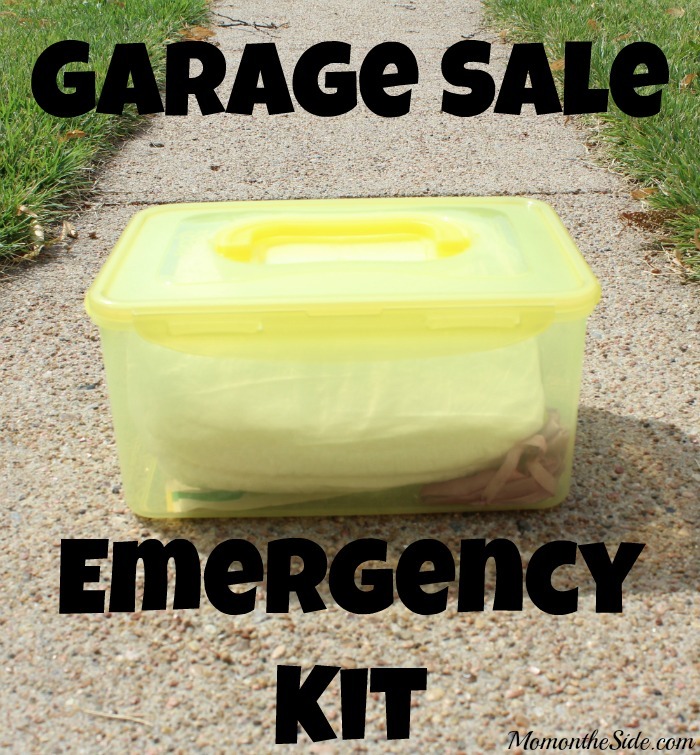 What a great idea to have a garage sale emergency kit, something I wouldn’t have ever thought! I appreciate it! Super idea for the emergency garage sale kit. I love it! !